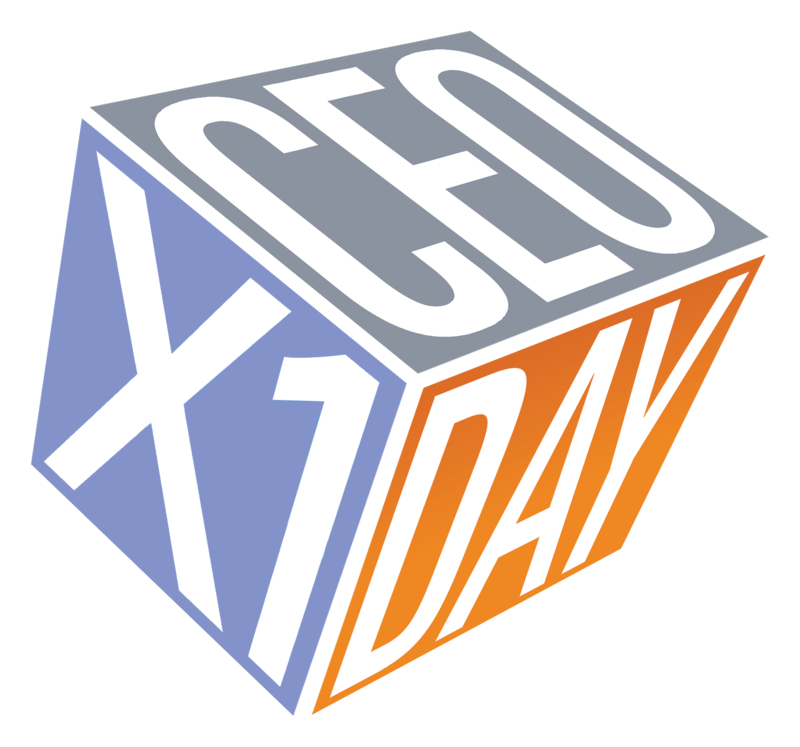 Open to students around Australia, CEOx1Day provides the opportunity to spend a day shadowing a successful CEO. Apply now to participate in Australia’s inaugural CEOx1Day. Applications close on May 31st. The 2019 line-up will be revealed shortly. This will include ASX listed companies, household names and brands and Government departments.